Serious street/strip effort for 440, 3500 converter. 10.5:1 and up compression. 800-850 cfm. 383 requires 4000 converter. 800 to 850 cfm. 10.5 compression up. 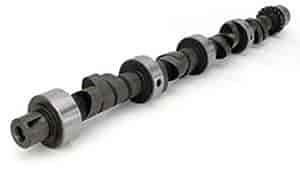 Does COMP Cams 23-249-4 fit your vehicle?